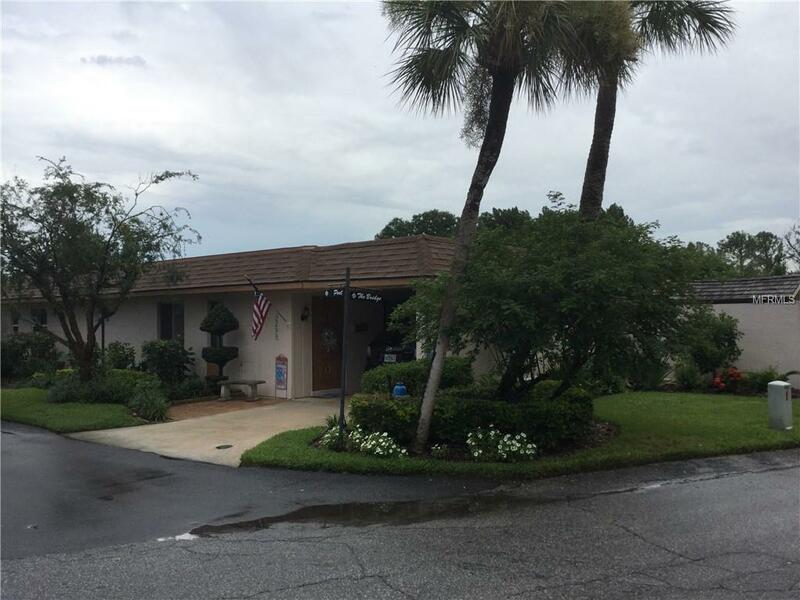 OUTSTANDING 2BR/2BA VILLA WITH WATER ACCESS TO THE CHAIN OF LAKES ON LAKE HARTRIDGE. LOCATED IN THE EXCLUSIVE 55+, WATER FRONT COMMUNITY OF HARTRIDGE LANDINGS. SITUATED ON A CORNER LOT WITH MATURE LANDSCAPING AND PAVERS OUT BACK WITH A STORAGE SHED. THE INSIDE FEATURES ALL STAINLESS STEEL APPLIANCES WITH CROWN MOLDING AND A SPACIOUS LIVING ROOM WITH SLIDERS THAT LEAD OUT TO THE SCREENED PORCH. THE COMMUNITY INCLUDES A POOL, DOCK ACCESS AND IS CLOSE TO RESTUARANTS AND SHOPPING.